Investigators obtained information in the course of their investigation into William "Bill" Costello's disappearance that led them to human remains. They have yet to positively identify the remains but they could be those of the former Falmouth priest who was reported missing on Aug. 1. The remains of a retired Massachusetts priest who was reported missing Aug. 1 in southeastern Texas near the Mexico border may have been found. The human remains were found buried three miles east of Santa Monica, Texas, according to our affiliate KVEO in Brownsville, Texas. Investigators obtained information in the course of their investigation into William "Bill" Costello's disappearance that led them to a rural area in Willacy County, an hour northwest of where Costello was last seen, KVEO reported. The South Padre Island Police Department has been investigating Costello's disapperance after he was last seen at a condominium complex, KVEO said. Authorities told KVEO that 71-year-old Costello was likely with his dog Grace when he went missing. The dog also remains missing. 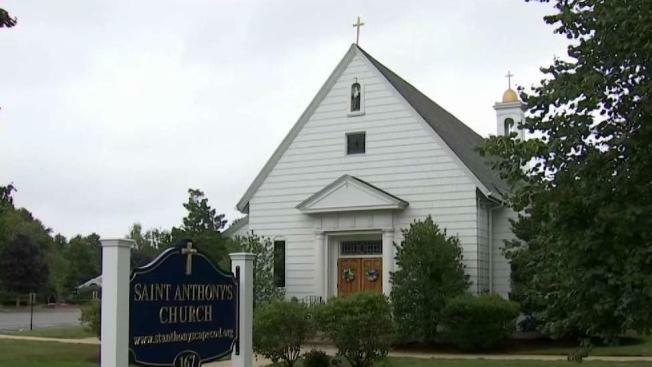 Costello was the pastor of St. Anthony's Parish in East Falmouth from 1999 to 2011, according to a spokesman for the Roman Catholic Diocese of Fall River. He retired and moved to Texas approximately three to four years ago, John Kearns said. "Everyone that was with him and worked with him just thought he was just absolutely wonderful," Avila said. "He did a lot of great things for this parish." Monsignor Avila says he updated parishoners on the situation before Sunday services. 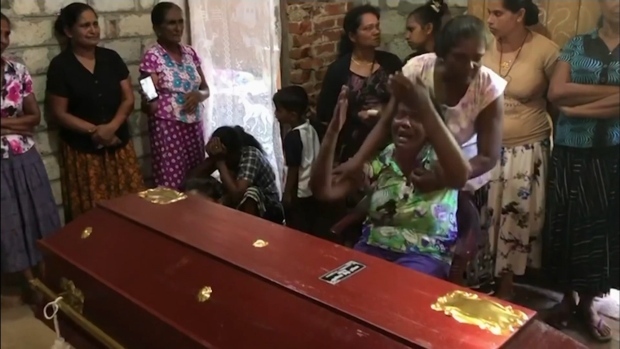 "A lot of them spoke about, you know, how he was very present to them with their families and how he had baptized their children, how he had married them, so it was a lot of recollection," Avilla said of Sunday's discussion. Avila is asking for parishoners prayers as East Falmouth prepares for the worst. "It really is a sad day for us because he touched so many people's lives," he said. Texas authorities have not responded to a request for comment from NBC10 Boston/necn.